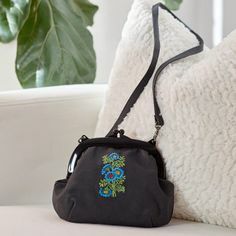 Hello Sewing community, Laura here from Trash to Couture. When we decided a family vacation was in order I started looking for a new swimsuit. I had been wearing my sports bras rather than my bikinis lately. Mainly because I’m a mom of 3 young kids so swimming at the beach is more running around and splashing rather than laying out and relaxing. Not only do I want my swimsuit to be practical but supportive and comfortable for the never ending workout the beach can be with a toddler. I was having trouble finding a suit that fit my requirements so I decided it was time to make one. It’s also another project to use COATS Eloflex Thread that is designed to stretch with the fabric. 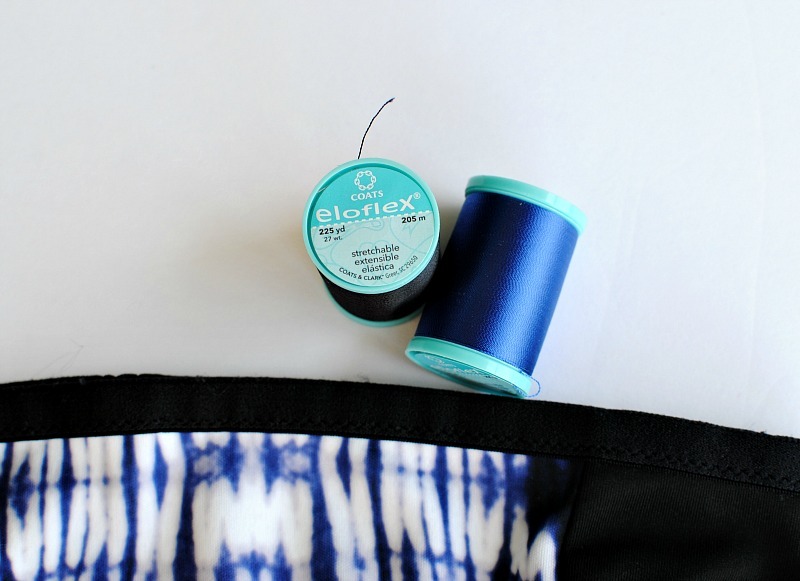 It’s a great thread to use for swimwear, fitness wear, and knits ensuring the seams and hems can expand without breaking the thread. 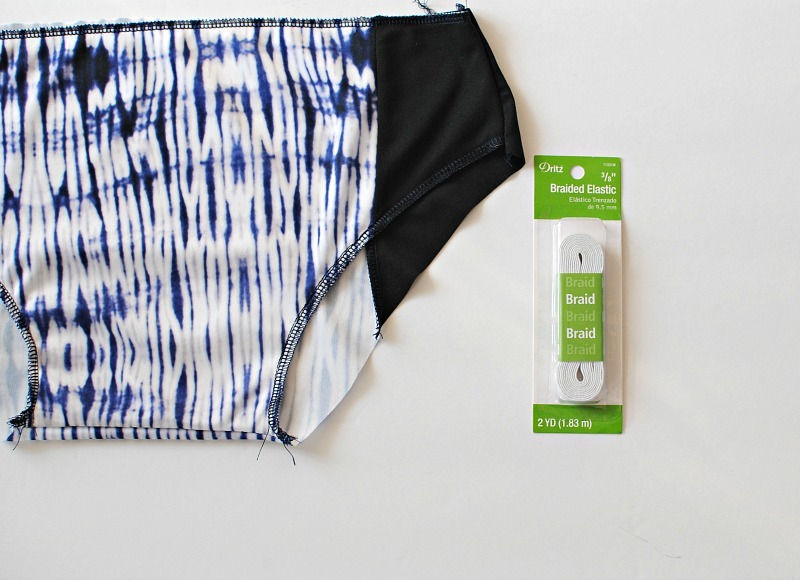 With the right tips and supplies you will want to give your own swimwear a try! It’s important to use the right material for swimwear. I typically look for a spandex blend with 4-way stretch. You will want to use high quality fabric with stretch and coverage. 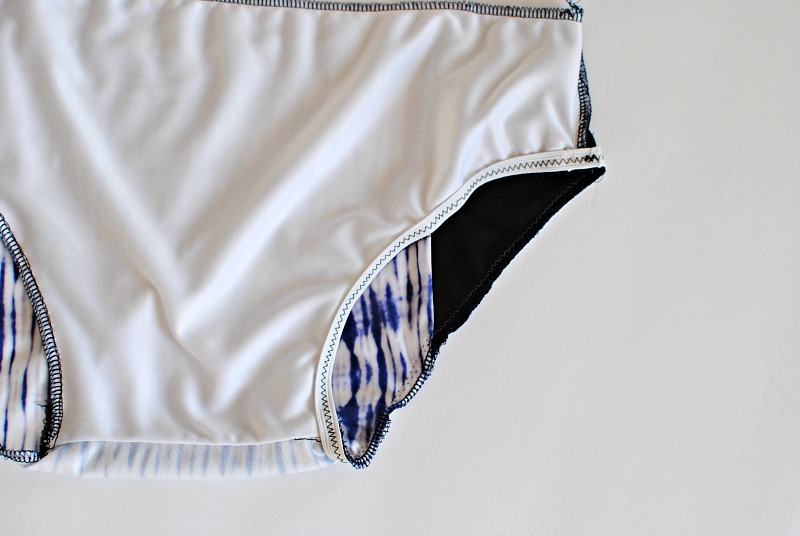 Pinecrest Fabrics is my go to for performance and swimwear knits. I really like their Solid Tricot Matte Fabric (you can purchase from Fabric.com). It’s versatile for swim and athletic wear. It’s also chlorine resistant with compression qualities. They also have up to 5,000 different prints to chose from so have fun! I also added a liner to both the top and bottom. 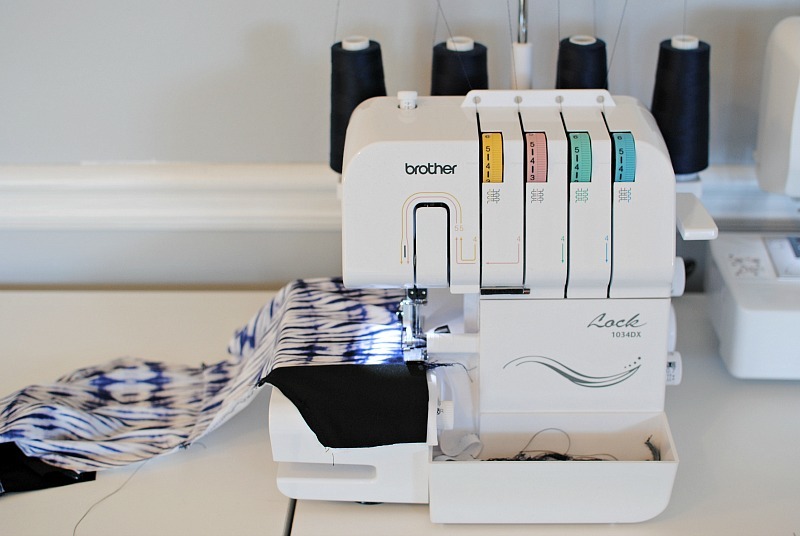 Serger: I am using my Brother 1034DX Serger and my Brother SE625 Sewing and Embroidery Machine. 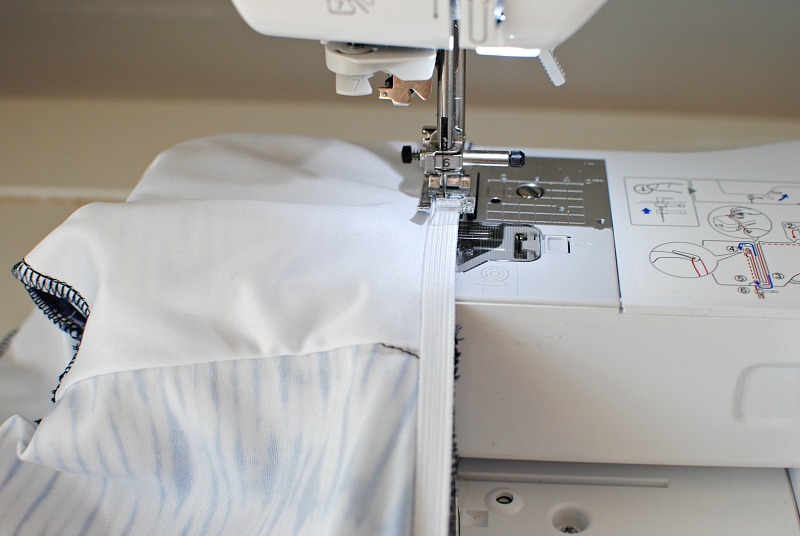 It’s ideal to have a serger but not necessary. A sewing machine will do just fine. With COATS Eloflex Thread you don’t need any special stitches or machine. 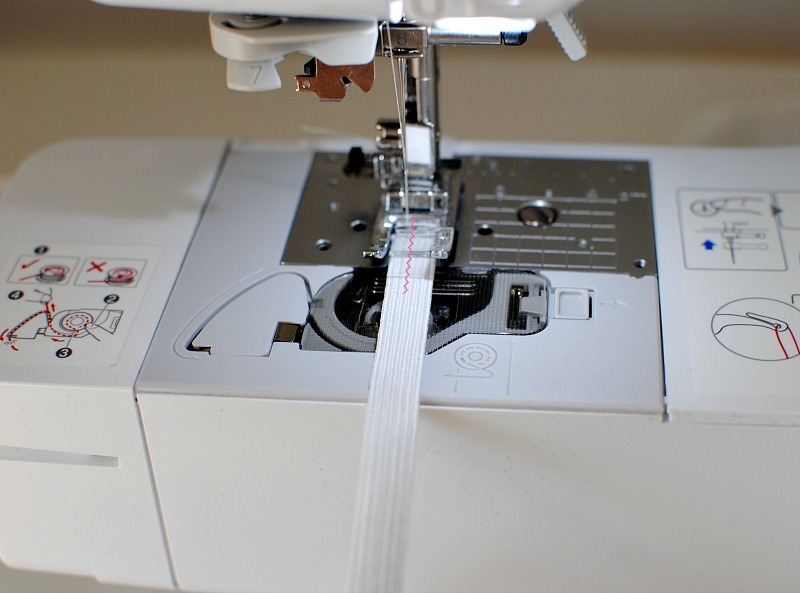 You can even use this thread in your serger. There are plenty of options for swimsuit patterns out. I drafted my own because I wanted a custom fit and specific design. It’s just a basic halter style suit but with color/pattern blocking on the both the bottoms and top and some extra support! I used an old swim suit bottom that I didn’t plan to wear again but had a great fit on me. I cut at the crotch seam and layed it flat down on pattern paper. I traced directly around the front and back portions. Then added a 1/2″ border for seam allowance on the side seams and crotch seam. For the leg openings and waist I added a 1″ border. I did widen the front and back a bit as well. Because I wanted to add pattern blocking I had to cut the pattern in the sections and added 1/4″ seam allowance to each section (this is optional and I didn’t add this above). -Once I got the pattern and fit right (you may need to make a sample) I was ready to move forward with the final fabric. 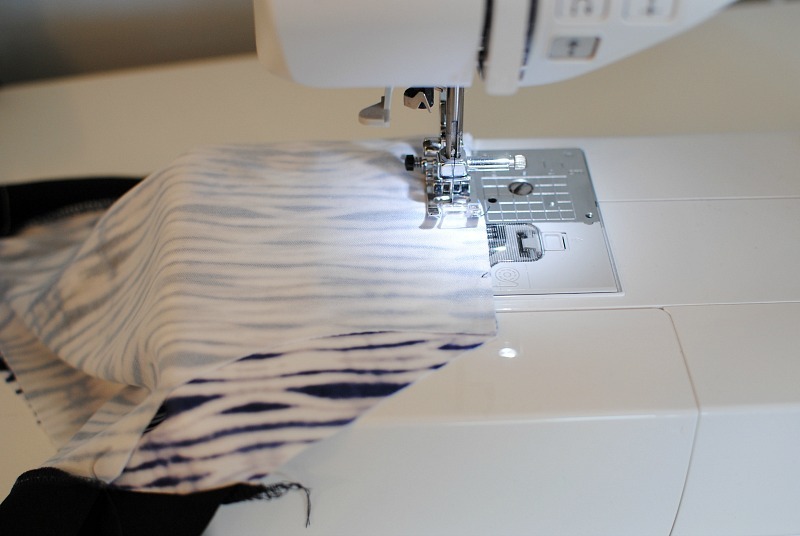 Tip: make sure to add the grain line if using a 2-way stretch fabric. 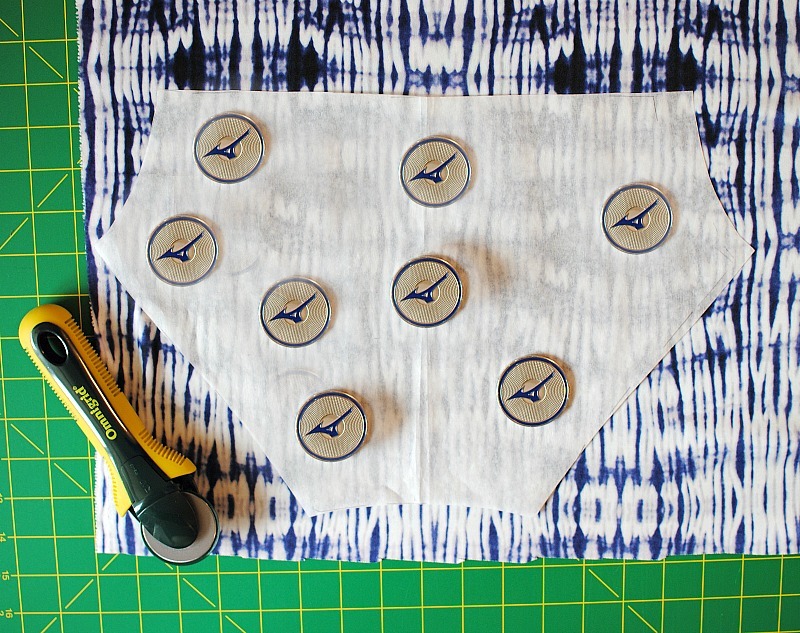 When working with stretchy fabrics like spandex (or any knit for that matter), I use pattern weights, a rotary cutter, and mat to cut the pattern out. It’s much easier this way, saves time, and great for slippery, stretchy materials like spandex. You will also want to cut 1 full pattern piece (don’t use folds) 1 layer at a time. 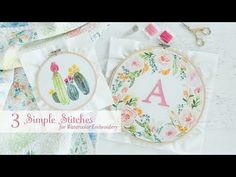 You will want to use a ball point needle when sewing with spandex/knit fabrics or you may get skipped stitches. Another professional tip: use a twin needle. 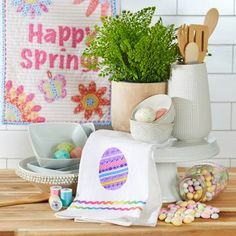 It has the finish similar of a Cover Stitch machine and a professional result. 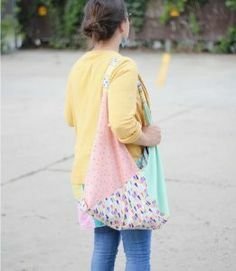 Try the Walking Foot: This is a bigger foot (that looks like the above) and may take some extra steps to secure but is worth it for sewing knits and stretchy materials. “The walking foot is a moving feed system that holds and moves fabric between the presser foot’s upper feed go and the machine’s lower feed dogs to better control difficult fabrics (like knits/spandex/etc) as well as multiple layers of fabric.” It came in handy when sewing the thicker layers of the spandex binding along the swimsuit edge. 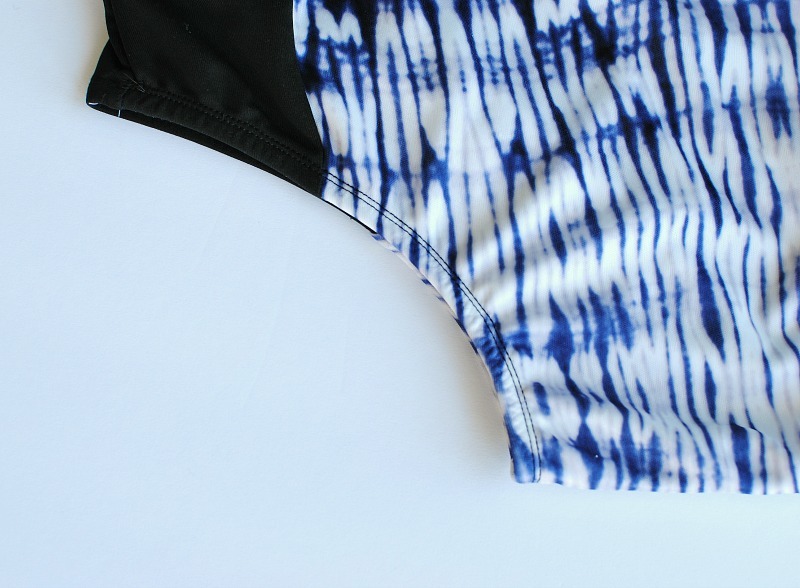 Thread is important when sewing swimwear! I love COATS Eloflex Thread for projects like swim and athletic wear. 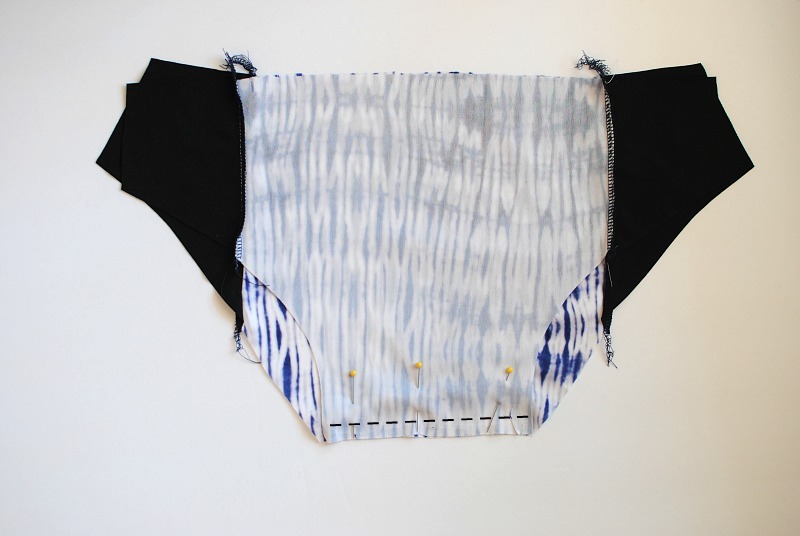 It’s a stretchable thread that expands with the fabric so it won’t break when pulled. 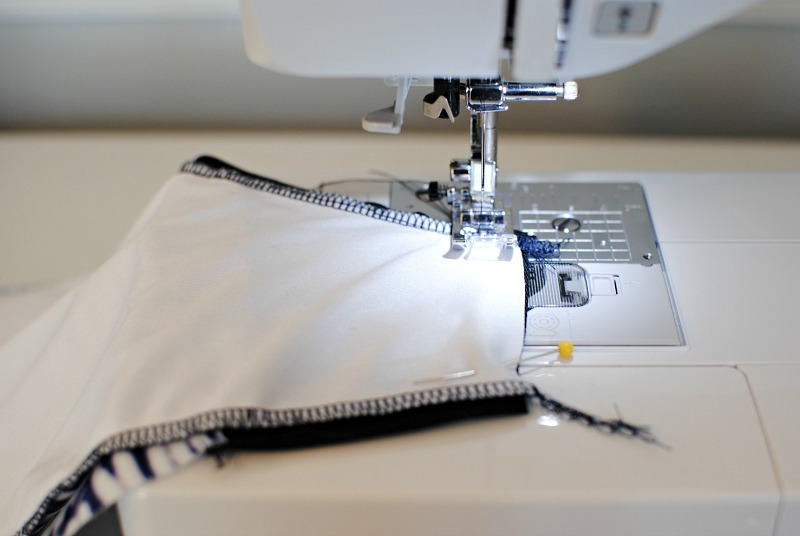 I also like that you don’t have to use a zigzag stitch with you standard sewing machine. 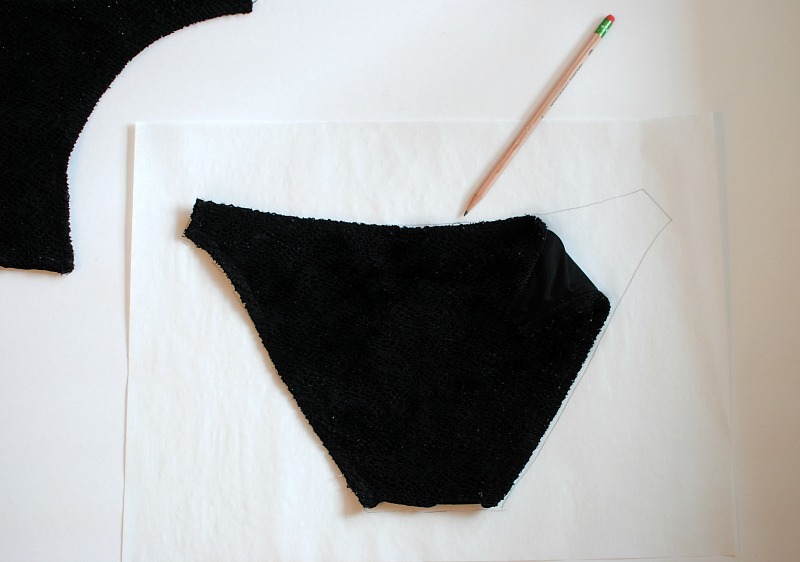 Let’s dive into the bikini construction for part 1: Most swimwear is sewn with a 1/4″ seam allowance. We will be adding elastic leg bands and a fold over elastic waist band. If you haven’t sewn with fold over elastic you should try! I love it as binding and edges for sports wear! 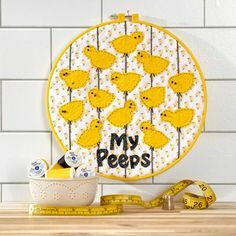 You should have cut your pattern out by now. Place front and back right sides together and pin at the crotch. I’m using a standard straight stitch with the Eloflex Thread. 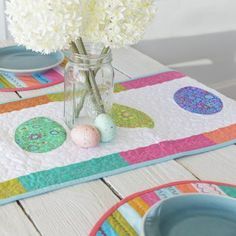 You can also serge and do a zigzag stitch (2.5 -3 wide) here. I typically sew first and then serge the seam allowance. Place the back (note the wrong side up) and pin the liner at the crotch sewing along or slightly above the seam allowance stitches from the previous step. Flip the liner around to the front and it should look like this. 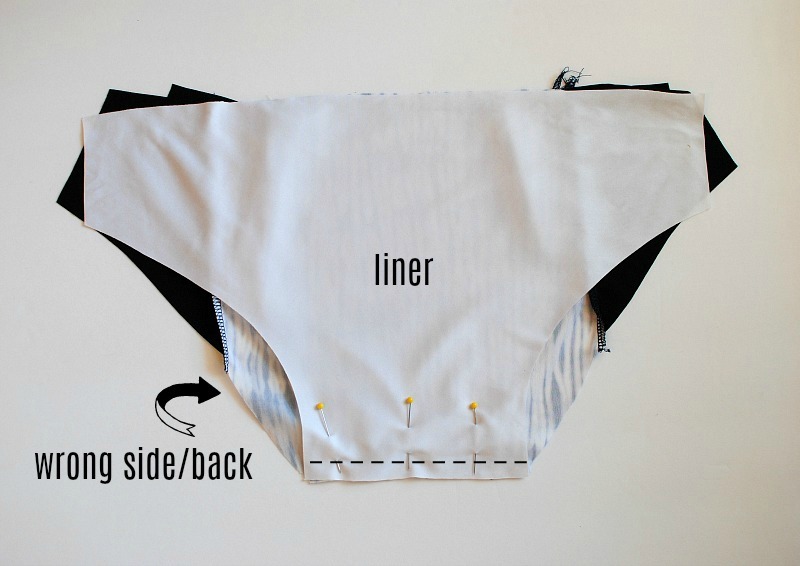 Sew the liner to the front wrong sides facing (1/4″ seam allowance). Optional: To clean up the seam allowances I used my Brother 1034DX Serger around the leg openings and waist to attach the liner and front pieces together. Pin the sides seams together. Sew the sides seams right sides together (1/4″ seam allowance). For the leg bands you will want to use elastic. I am using Dritz 3/8″ elastic. Measure the opening and subtract 1″. This will be the measurement you will want to cut the elastic to equal. 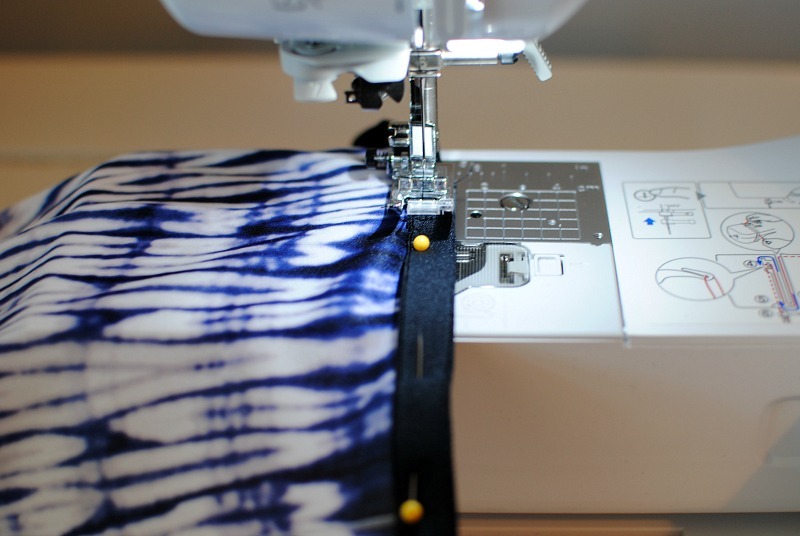 Sew the elastic in a loop with a 1/2″ over lap using a zigzag stitch. Measure and mark off the quarters on both the leg opening and the elastic. Pin the the elastic to the wrong side of the leg opening matching the quarter marks. 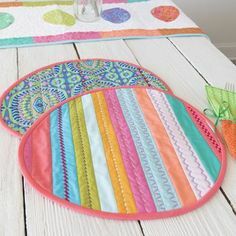 Sew with elastic on top using a zigzag (3 length 3 wide) or straight stitch with Eloflex thread and close to the outer edge of the elastic (about 1/16 from the edge). As you sew pull the elastic to meet each quarter mark. It will look like this. Now turn over the fold. 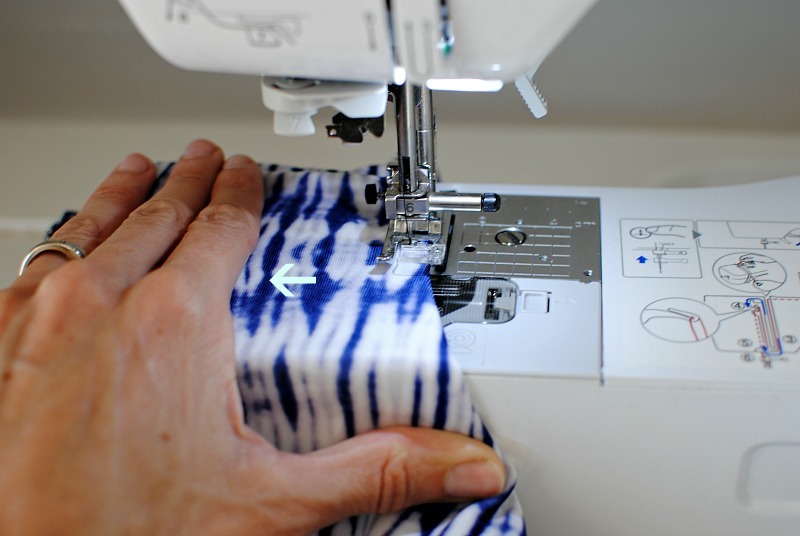 Tip: Use a twin needle for a more professional finish. Top stitch the fold into place about 1/4″ from the edge (make sure your getting the edge of the elastic). 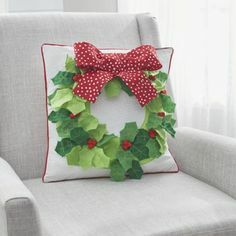 I used a standard straight stitch. 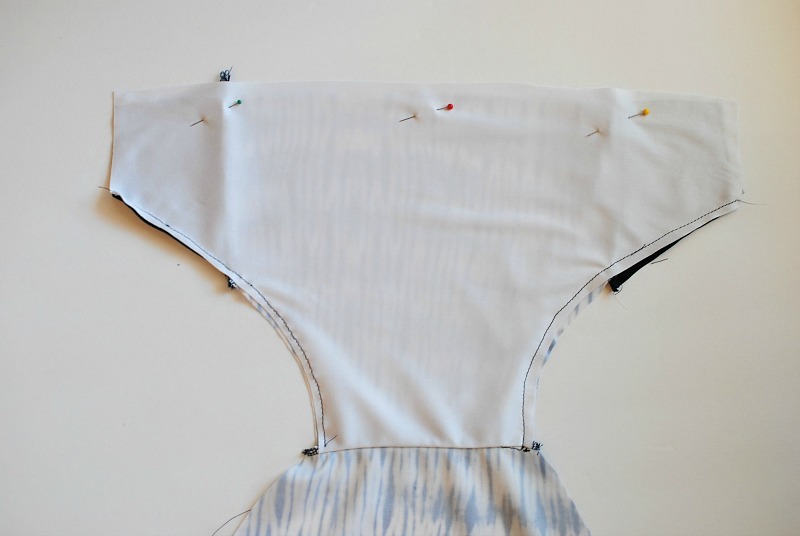 As you sew pull but also make sure the fabric is running perpendicular and flat or it will wave at the hem. Here is how the leg hem will look with the single straight stitch. Here is how the leg band will look with the twin needle. If you did a zigzag it will look like the below photo. You can do a casing and use non-roll over elastic as well. Or even use the leg band tutorial above. I wanted to add a bit of length and the Fold-Over elastic is an easy option. 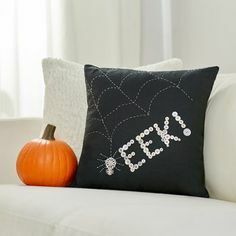 Tip: If you do plan to use FOE make sure to add that into the pattern. For example you may want to remove 1/4″-1/2″ from the pattern edge to account for it. 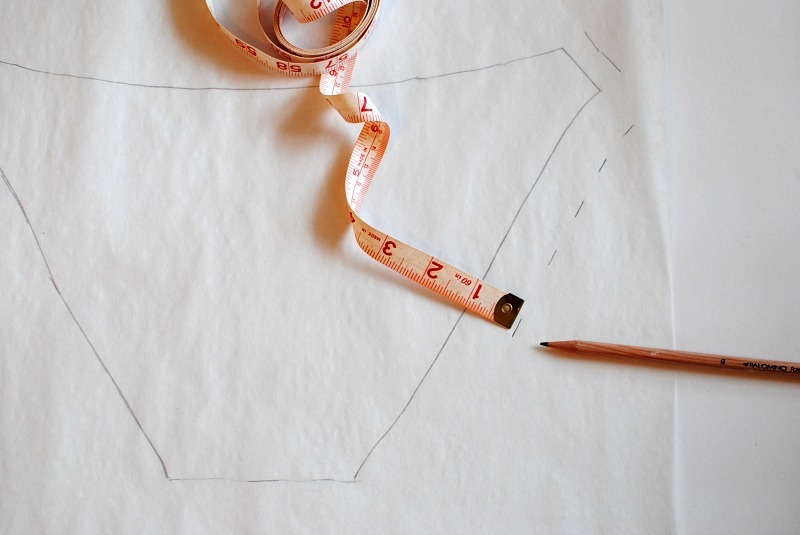 Measure the waist opening, this will be the length you cut your elastic. This will be the length you cut your fold over elastic. 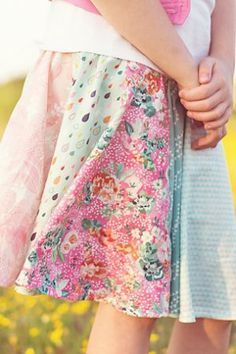 Sew the elastic into a loop right sides facing and sew a 1/4″ seam allowance. Mark off the quarter marks of the waist opening (side seams, center front, center back) and elastic band. Pin at marks making sure the elastic band seam is aligned to the center back. 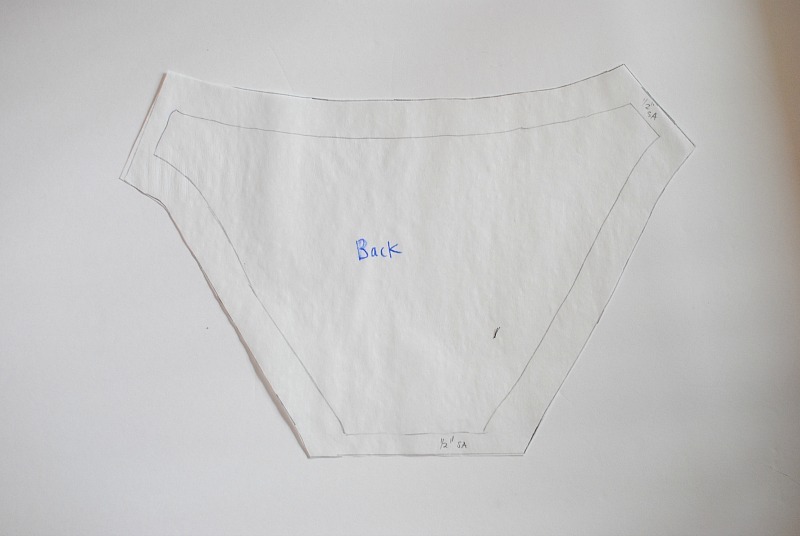 Fold over the FOE and pin along the edge of the waistband making sure to encase the raw edge of the waist opening. Sew along the bottom edge making sure to get both front and back of the FOE. 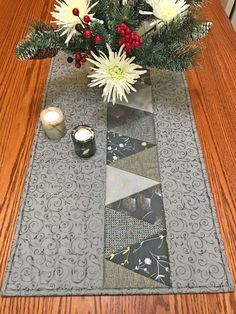 You can use a straight stitch or a zigzag stitch with the Eloflex Thread (I used a 2.5 width zigzag just to make sure I got the front and back). 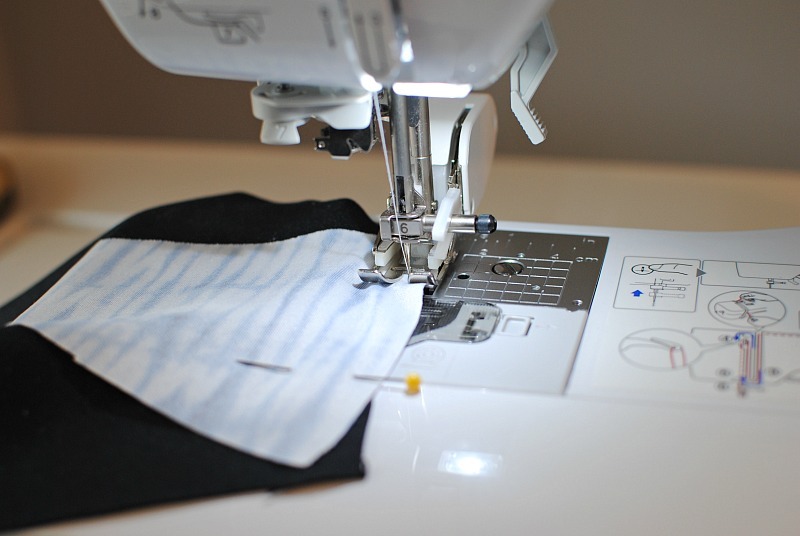 Tip: As you sew you don’t have to pull the elastic like you do the leg openings. You want to apply minimal tension since it’s a straight edge. That’s it for the bottoms! I will be sharing part 2 next month for the top! 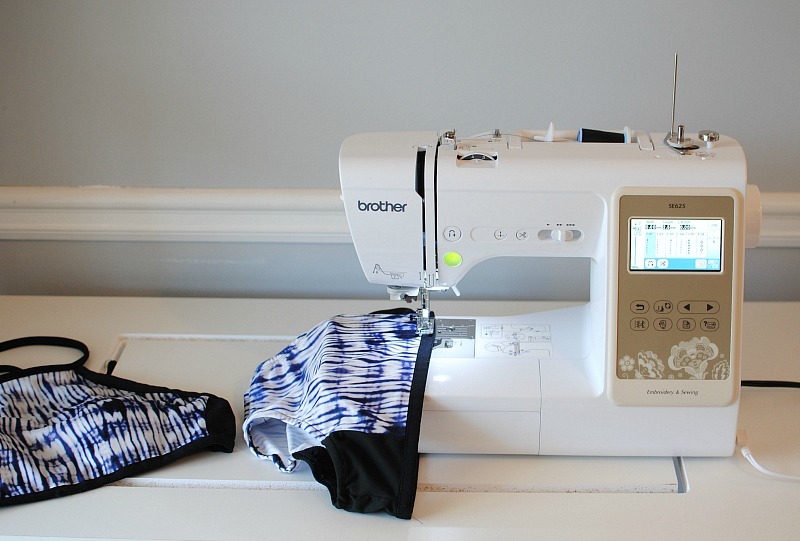 Hope this is helpful and inspired you to want to give sewing your own swimwear a try. You will appreciate the fit and support once you get the hang of it.